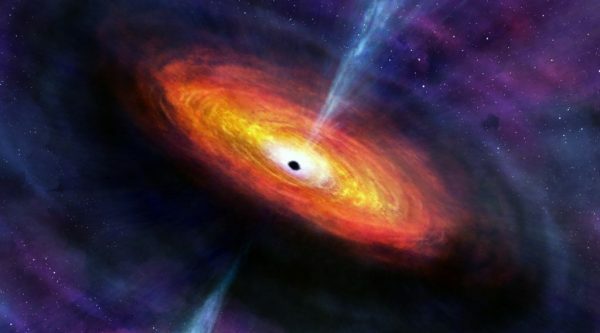 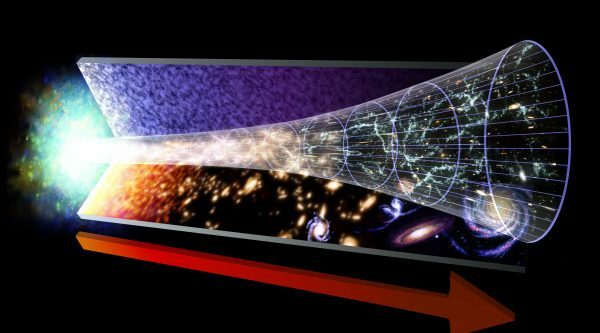 Astrophysics studies the large scale structure of the universe. 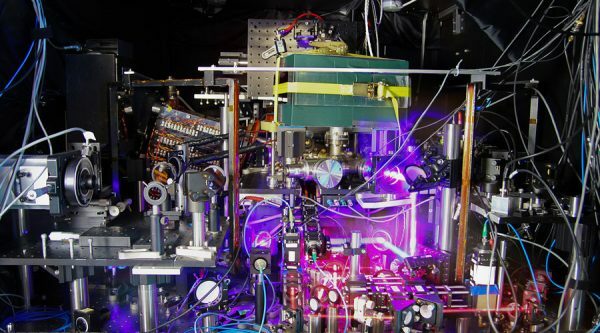 Atomic and molecular optics research uses light to trap, image, and manipulate atoms individually or in groups, and study their interactions at the quantum level. 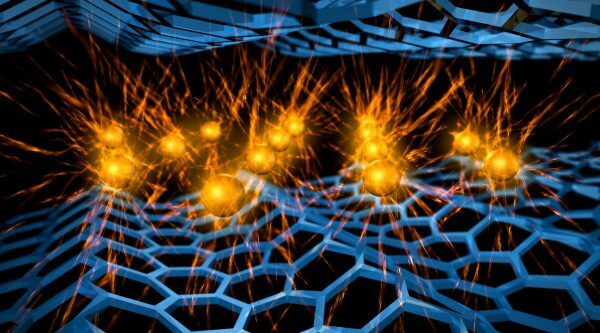 Condensed matter researchers study how the physical properties of materials arise from their basic quantum structure and interactions. 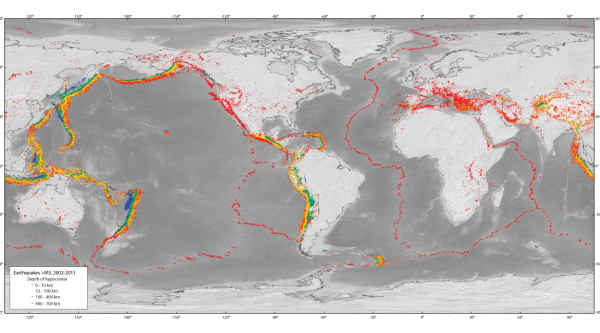 Seismic tomography uses earthquakes to probe the earth's inner structure.